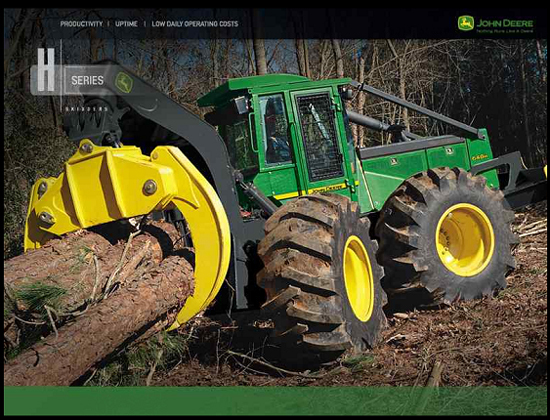 Searching through the collection of John Deere websites, MachineFinder was excited to find several collections of John Deere Equipment screen savers, from many popular equipment lines. Download the screensaver by clicking the download link below. Then click “Run” and the file will be installed. After you’ve downloaded and unzipped your screen saver(s), run the self extracting .exe file. This will install the screen saver to your window’s directory.